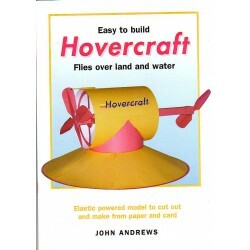 Easy to build, Hovercraft. Flies over land and water. En inglés. Fácil de hacer, un Hovercraft. Vuela sobre tierra y agua. John Andrews. 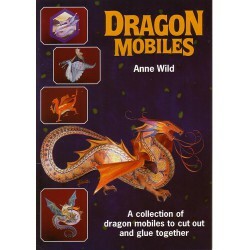 Make Shapes 2, Gerald Jenkins, Anne Wild. 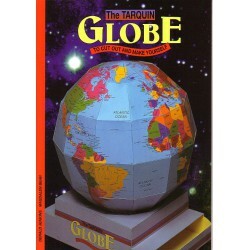 8 Mathematical models to cut out, glue & decorate. En inglés. 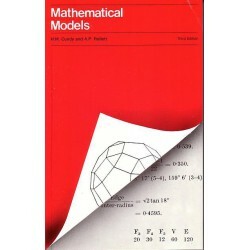 Mathematical Models, H.M. Cundy and A.P. Rollett. En inglés. 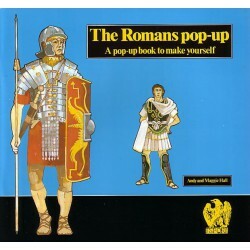 The romans Pop-up. Andy and Maggie Hall. 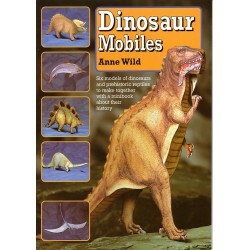 A pop-up book to make yourself. Romanos. Un libro para construir uno mismo escenas en tres dimensiones. The Greeks Pop-up. Pam Mara. 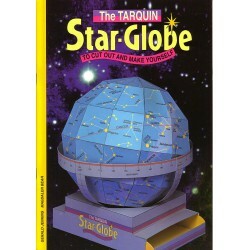 A pop-up book to make yourself. Griegos. Un libro para construir uno mismo escenas en tres dimensiones. 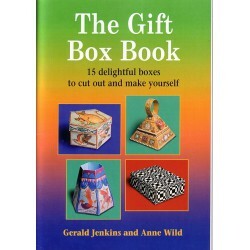 The gift Box Book, Gerald jenkins and Anne Wild. 15 delighful boxes to cut aout and make yourself. En inglés. 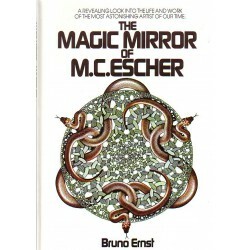 The Magic Mirror of M.C.ESCHER, Bruno Ernst. A revealing Look into the life and work of the most astonishing artist of our time. En inglés. 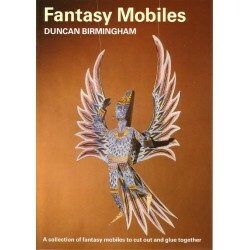 A collection of fantasy mobiles to cut out and glue together.